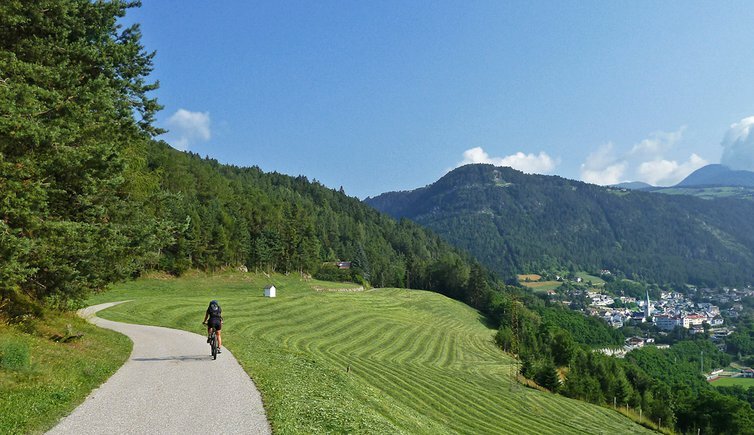 The Val Pusteria Cycle Route, Pusterbike, follows the course of the Rienza river, here on the section from Fortezza to Brunico. 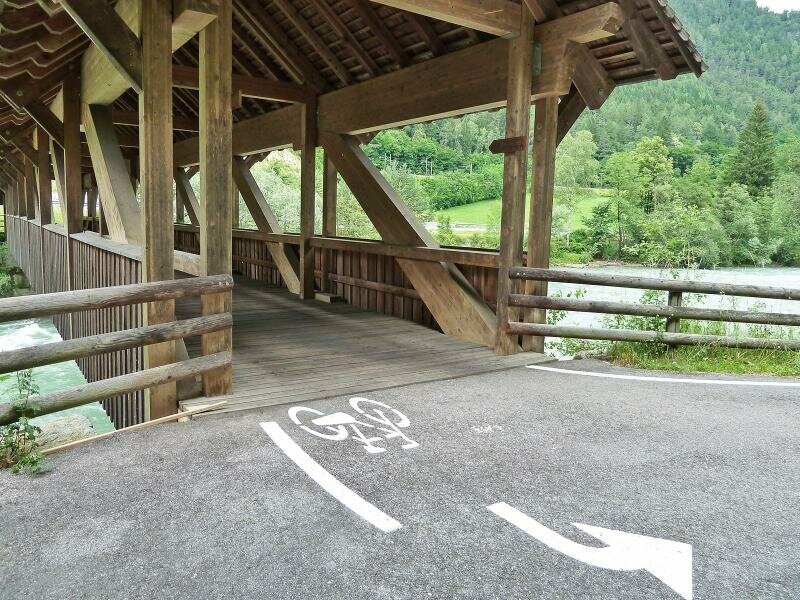 In South Tyrol, rail and bike can be combined almost seamlessly. 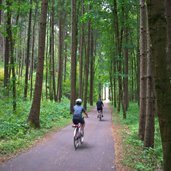 At many train stations bicycles may be rented out and can be returned at different rental points. 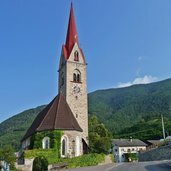 We decided to test these connections by taking a realxing tour through the val Pusteria valley. 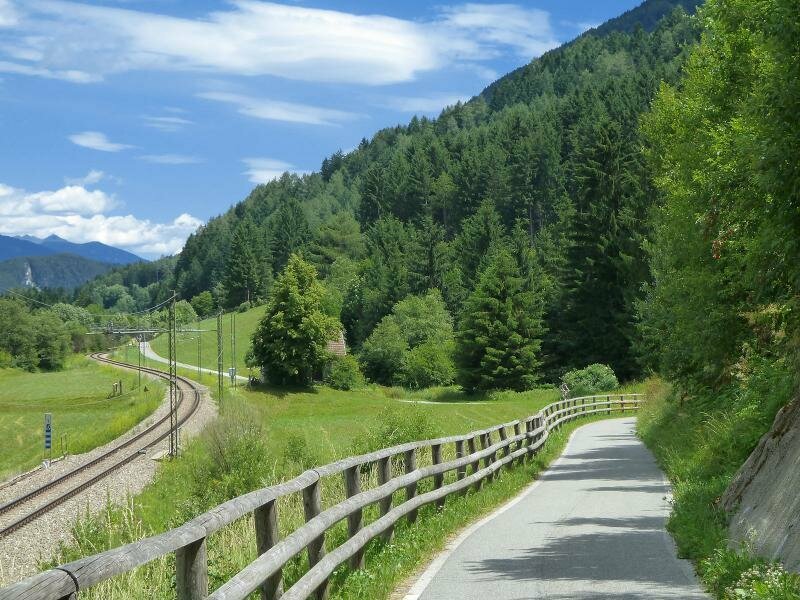 The Val Pusteria Cycle Route near Fortezza: the village road of Aica leads across the Valle Isarco Bridge, parallel to the rail line. 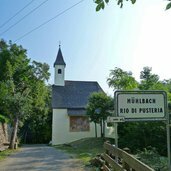 Along the cycle path between Aica and Rio Pusteria. 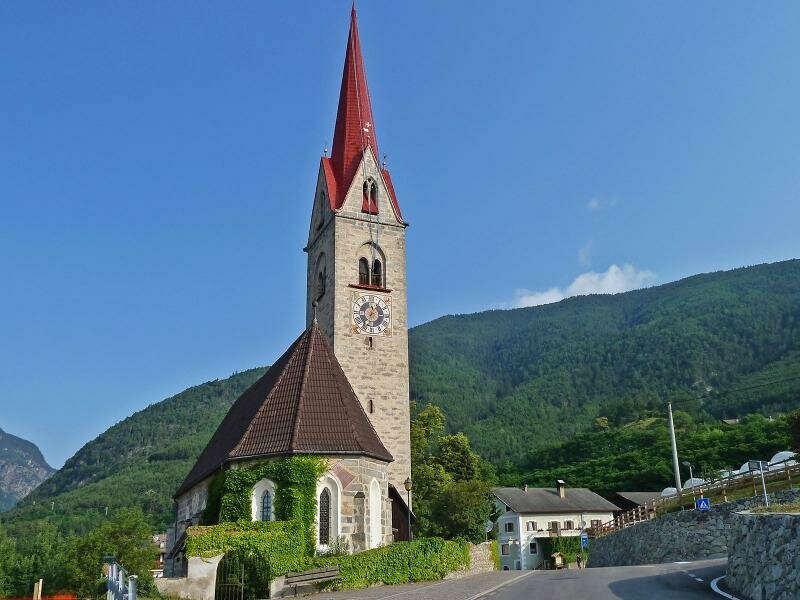 Arrived at Rio di Pusteria, we pass the small “Stöcklvater-Kirchlein” church. 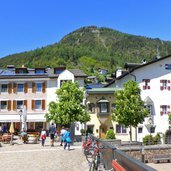 Towards the village centre of Rio Pusteria. 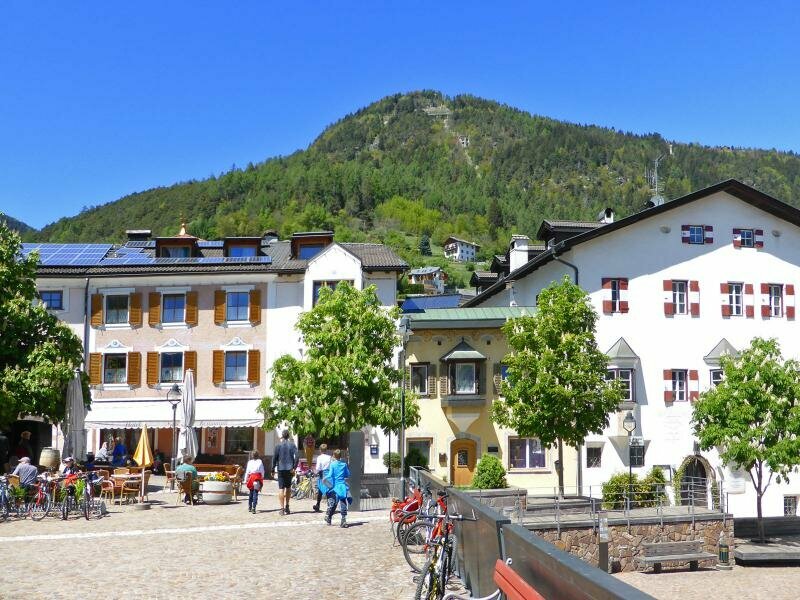 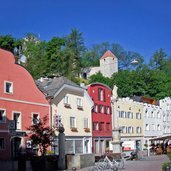 The village square of Rio Pusteria is an ideal place to take a rest. 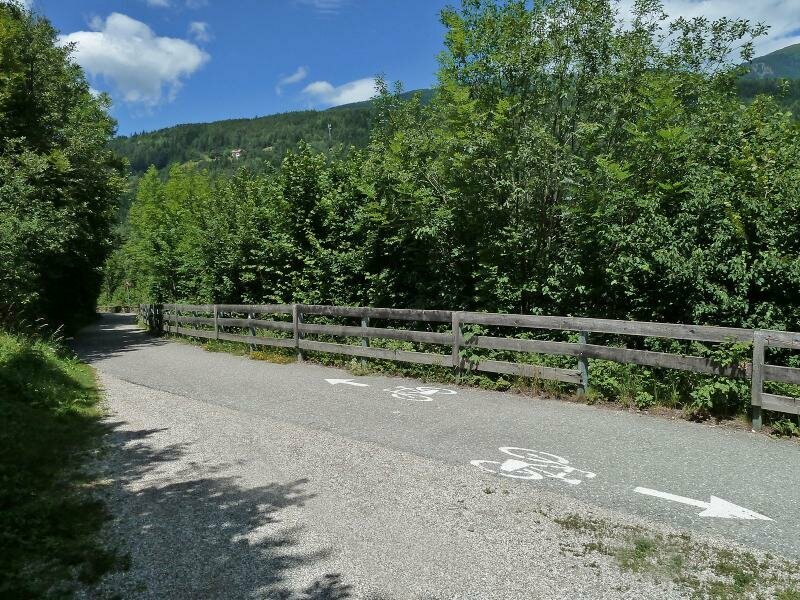 After the village centre the cycle path follows the Val Pusteria Road for a section. 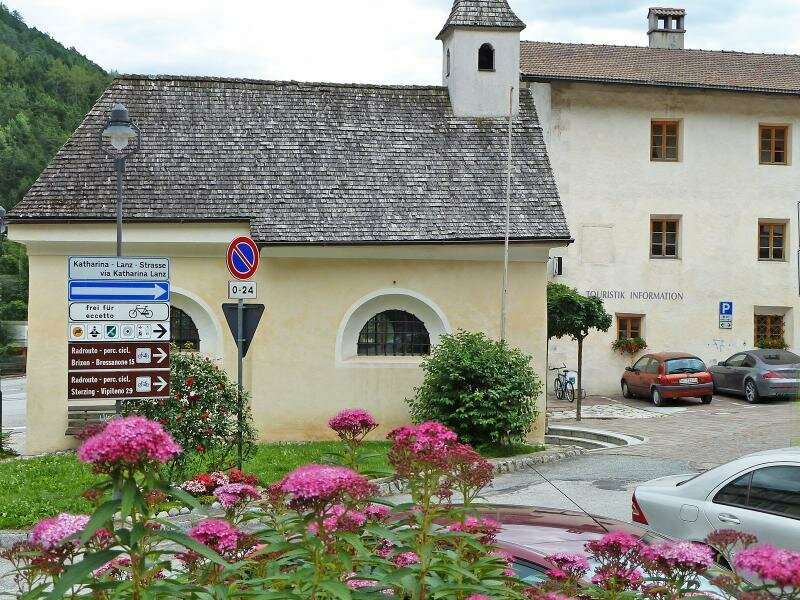 The Rio Pusteria Fortress, former customs station and “official” entrance of the Val Pusteria. 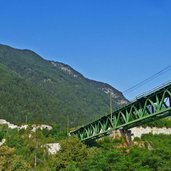 Cycling bridge across the Rienza river. 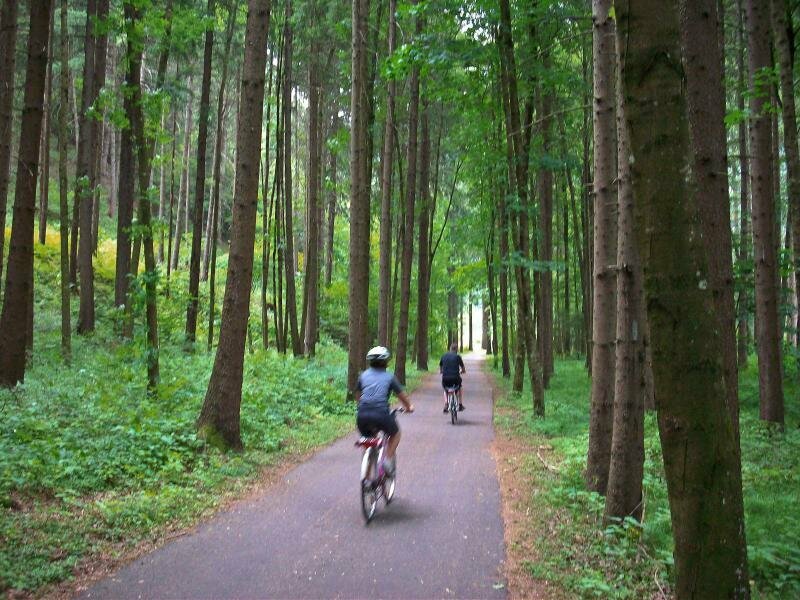 A section through the forest towards Vandoies. 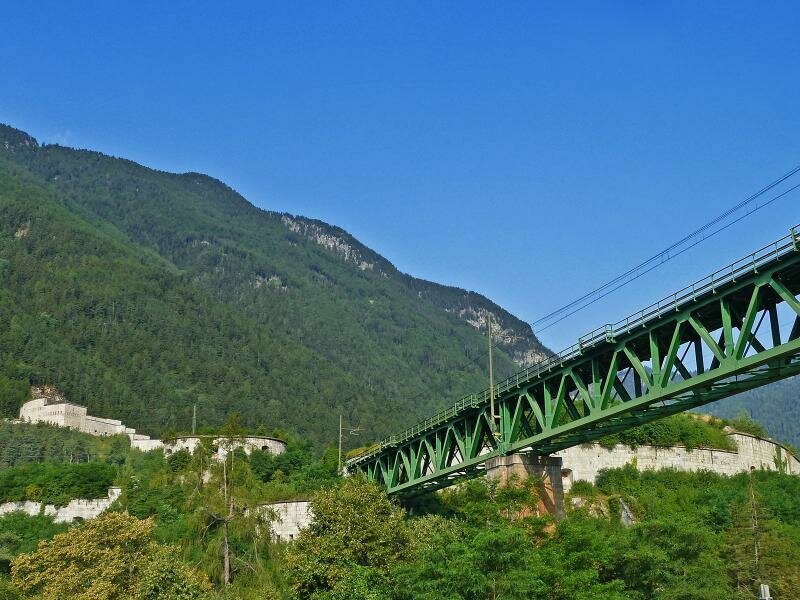 Vandoies di Sotto and Vandoies di Sopra (in the picture) are located at the opposite valley side and can be seen from the cycle path. 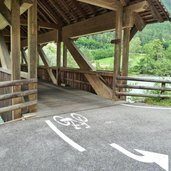 The cycle path proceeds parallel to the rail line. 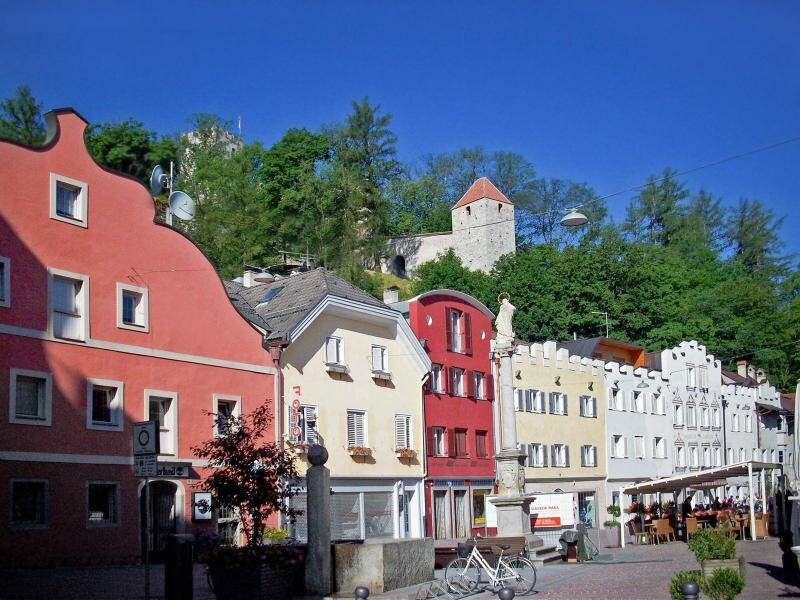 Most of the sections are closed to traffic, traffic of residents is possible. 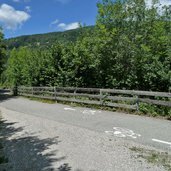 Along the section between Vandoies and Chienes. 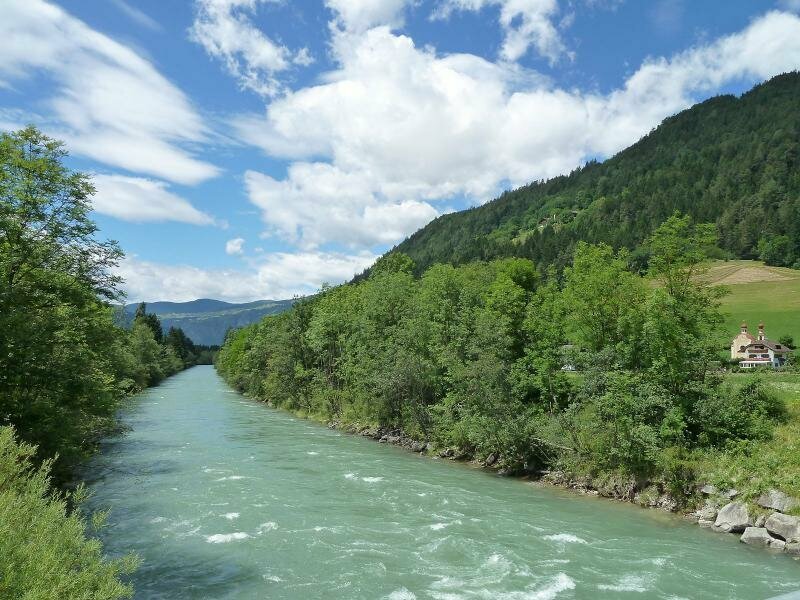 The Rienza river is a constant companion. 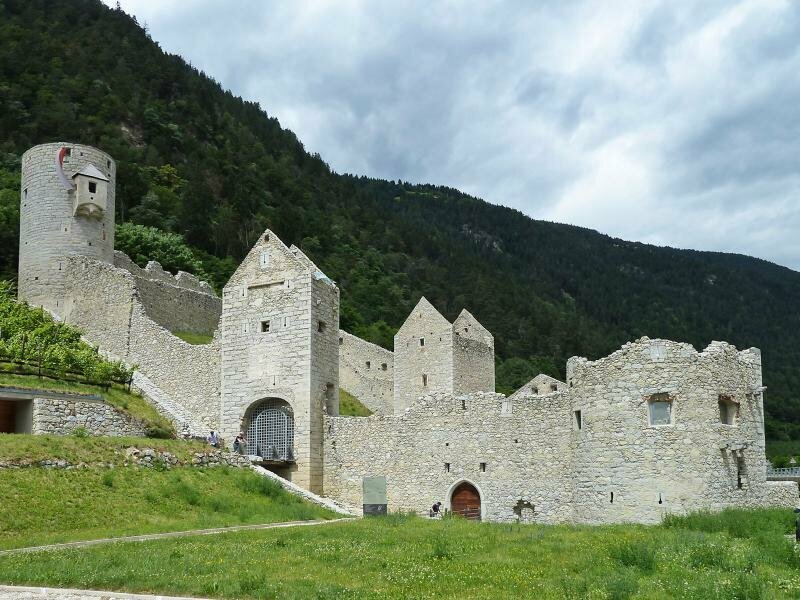 Casteldarne Castle is enthroned above the eponymous village. 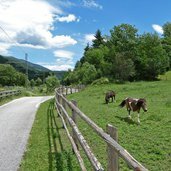 Past Chienes and San Lorenzo di Sebato we cycle towards Brunico. 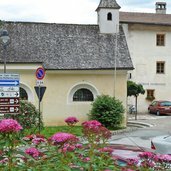 Arrived at our destination, the village centre of Brunico. 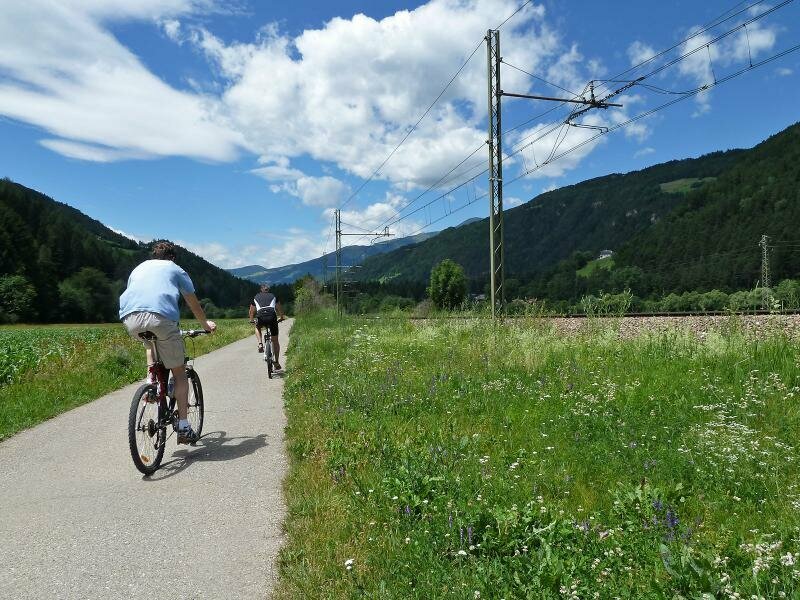 The combination of bike and train is an optimal way to discover South Tyrol. 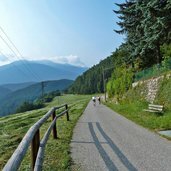 An excellent network of well-maintained bike trails that seamlessly connect to public transportation systems along with many bike rental stations, makes South Tyrol a paradise for cyclists. 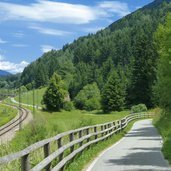 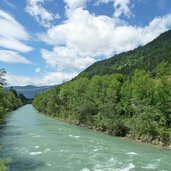 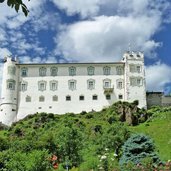 An example of this is a relaxing biking adventure through the high via Pusteria valley from Valdaora to San Candido. 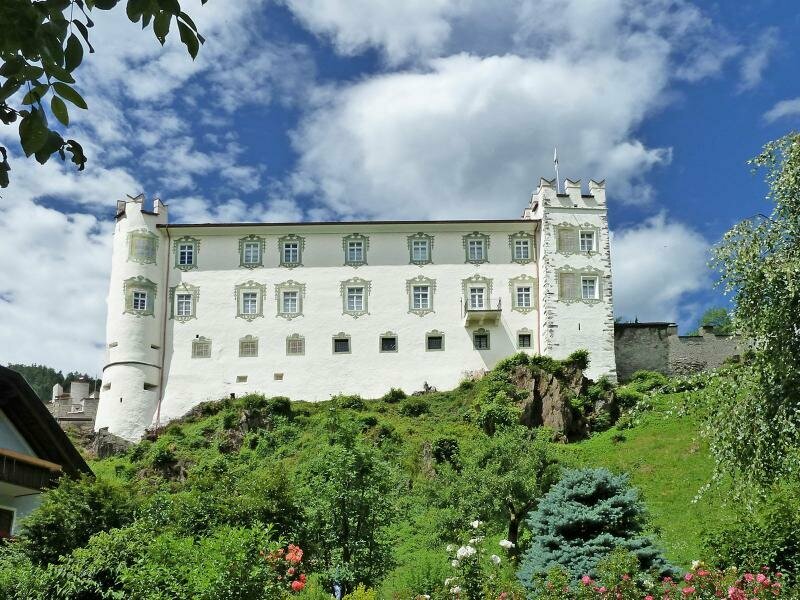 At the Fortezza Fortress the Val Pusteria Cycle Route branches from the Valle Isarco Cycle Route towards east. 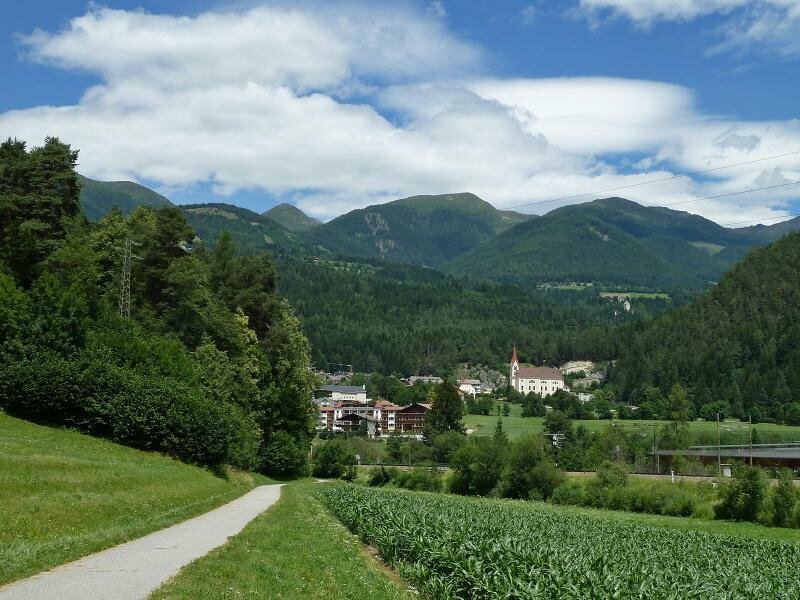 For the first kilometres the path follows the village road through Aica and - after a subway - the E66 along farm lanes until the junction to Sciaves. 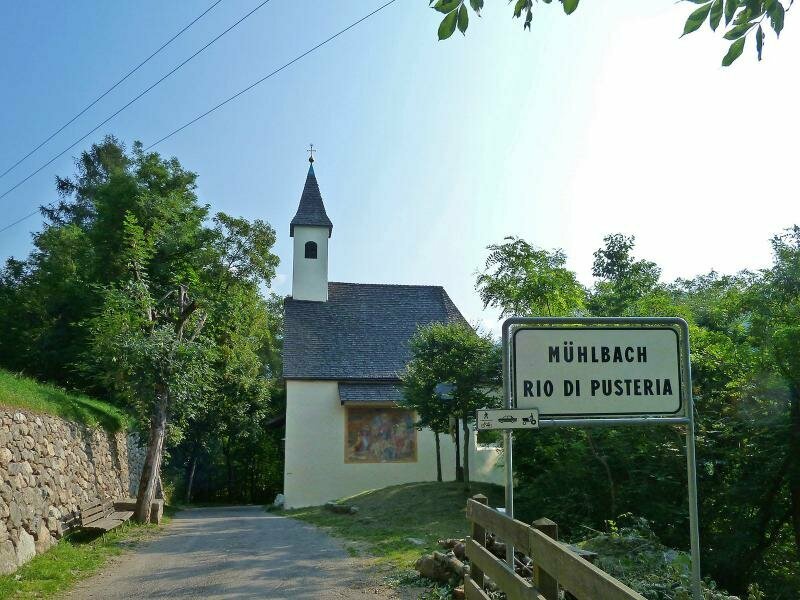 Shortly before the village we drive leftwards across the bridge which crosses the E66 again and then rightwards further along the cycle path towards Rio di Pusteria. 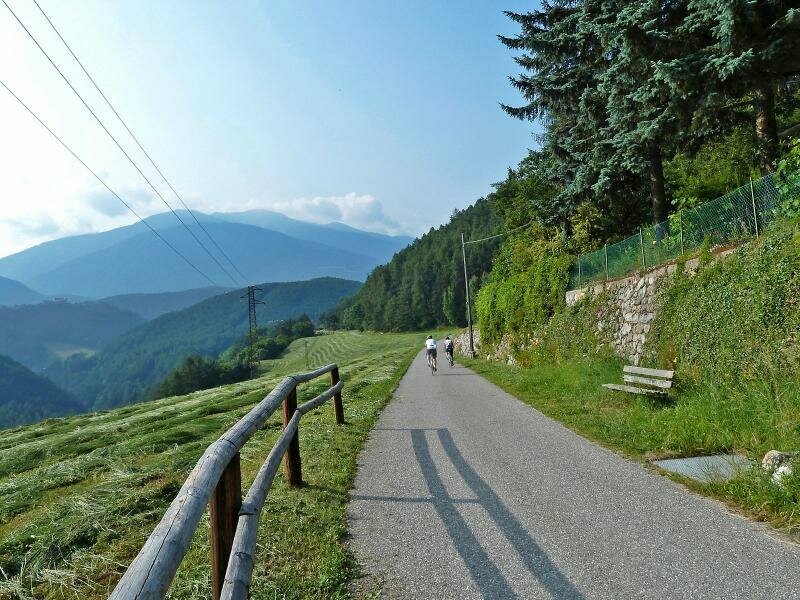 Here the cycle path mostly runs parallel to the road, past the Lanz rest area and then through meadows and fields until the beautiful village centre of Rio di Pusteria. 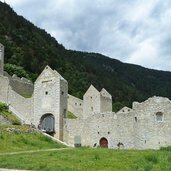 We carry on towards the Rio Pusteria Fortress, after the reservoir we underpass again the road and cycle along the south bank of the Rienza River to Brunico. 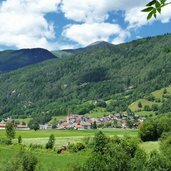 From the cycle path the villages of Vandoies di Sotto and Sopra, San Sigismondo and Chienes can be seen, in Casteldarne we reach again a village centre. 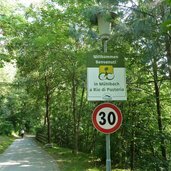 The cycle path proceeds further along byroads through Floronzo and San Lorenzo di Sebato until the village centre of Brunico. 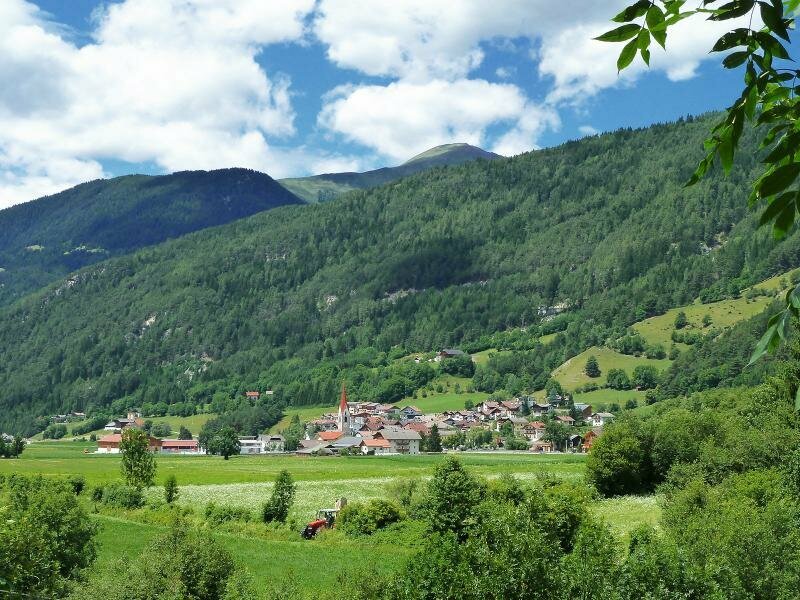 The main village of the Val Pusteria is really worth a stop! 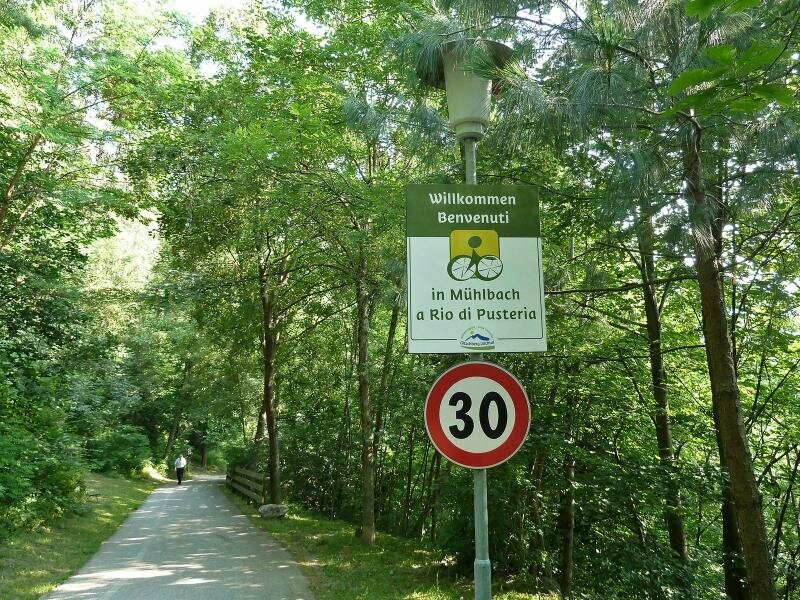 Please note: from here the cycle path proceeds further towards east, to Dobbiaco and San Candido. 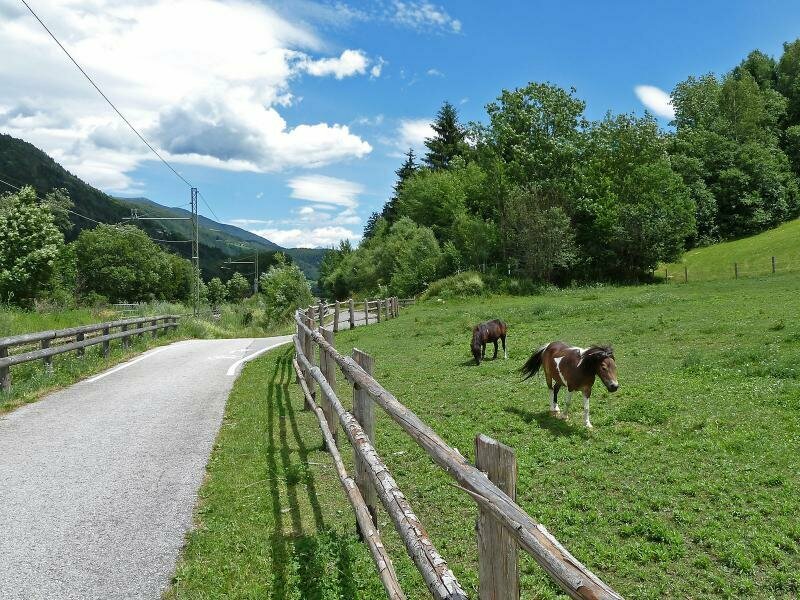 Another route leads towards north to the Tures and Aurina valleys. 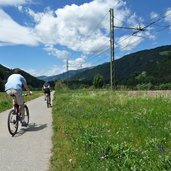 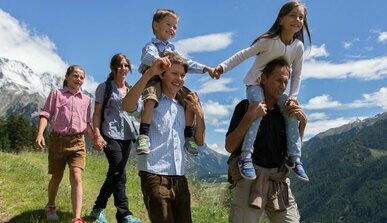 For the way back it is possible to take the local train of the Val Pusteria (limited places for bikes) or a bike shuttle.